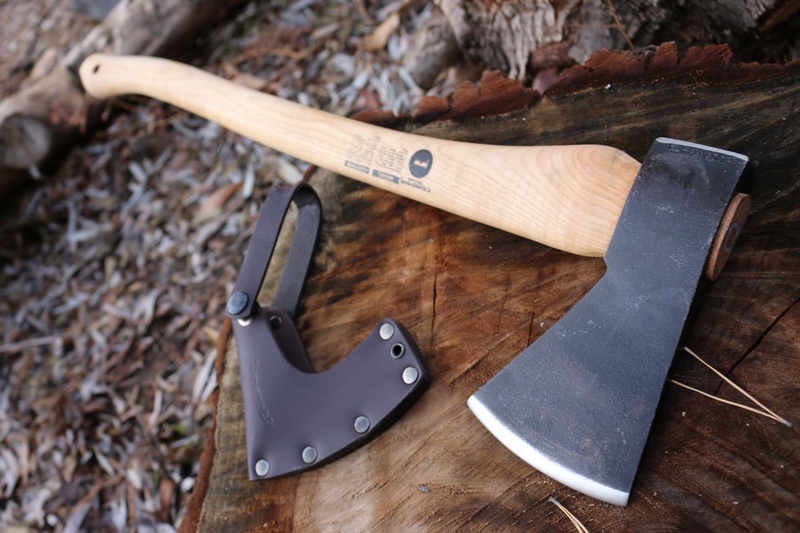 Great Value larger Axe from Condor tools! 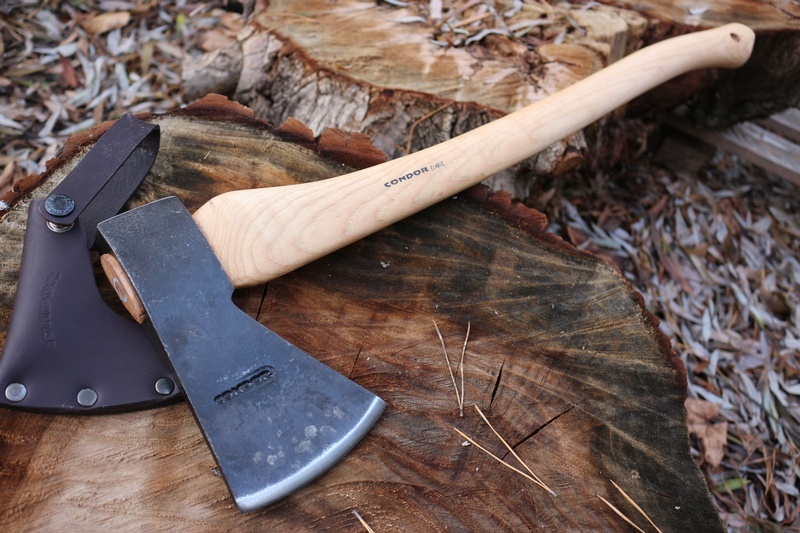 This is a 2 1/4lb Greenland Pattern axe with a 26in Hickory handle, its a very useful all purpose axe for a variety of duties. The Steel is 1045 High Carbon and the head is double wedged. Comes with Leather Head cover. 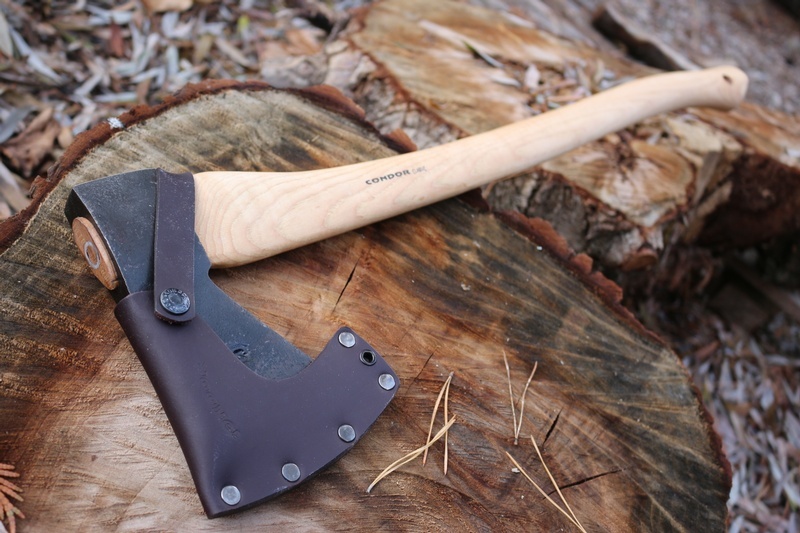 Head Dimensions: 7" x 4"
Purchase through PayPal by using the "Add To Cart" button above or use the form below to order the Condor Greenland Pattern Axe 2.25lb . Feel free to contact us if you have any questions about the Condor Greenland Pattern Axe 2.25lb .